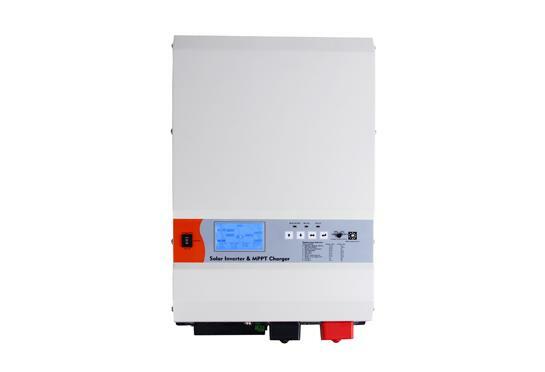 3Ph in / 1Ph out Online UPS, input PF.= 0.9, support 3 units parallel working ,frequency conversion mode,USB /SNMP/RS232 port can working in the meantime. 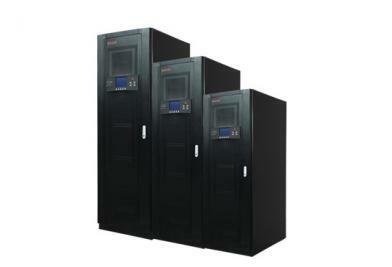 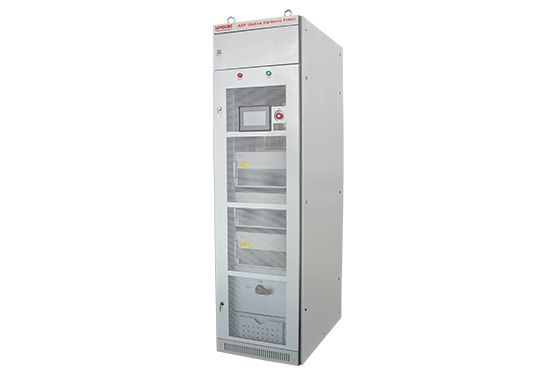 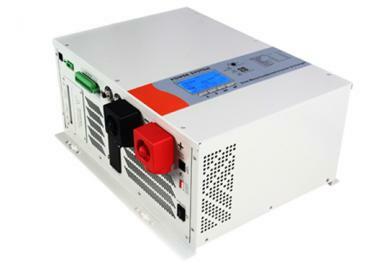 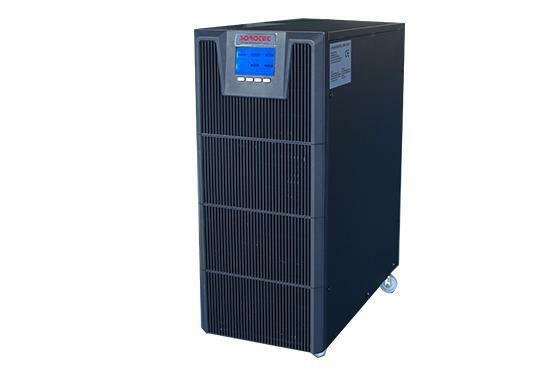 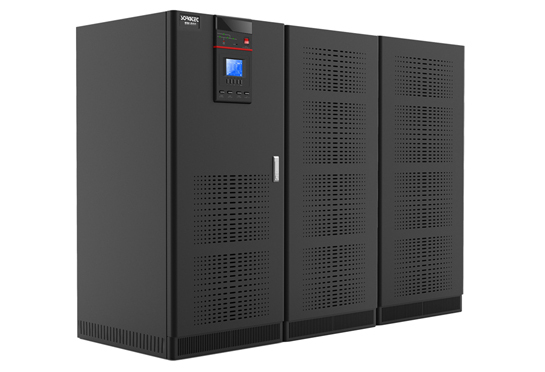 3Ph in / 3Ph out Online UPS, isolation transformer offer full isolation,support N+X parallel redundancy and Maintenance bypass,EPO/ECO/SNMP/USB/RS232 optional. 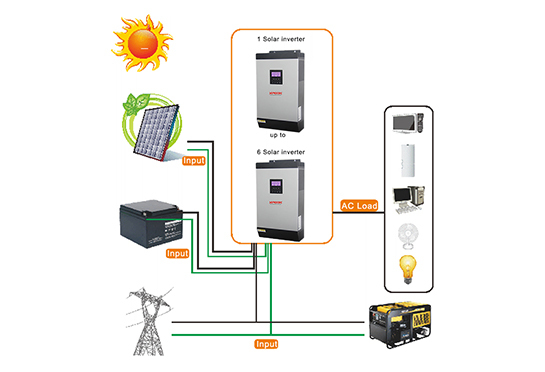 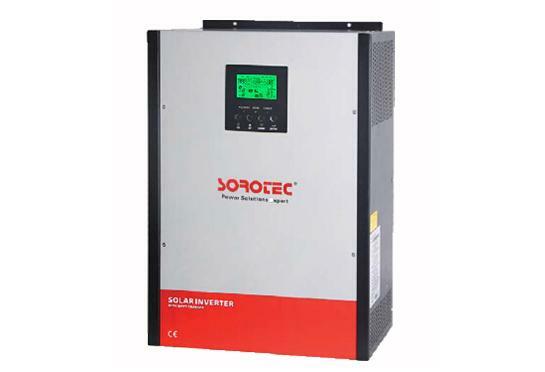 Low Frequency Solar Power Inverter,AC/Solar output priority, PF=0.9/1, bypass function with AVR,support generator, LCD display ,remote control with RS232/USB. 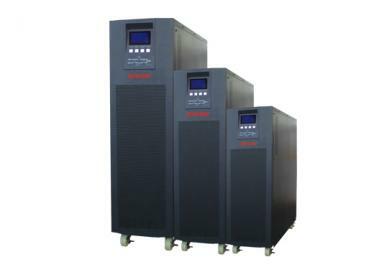 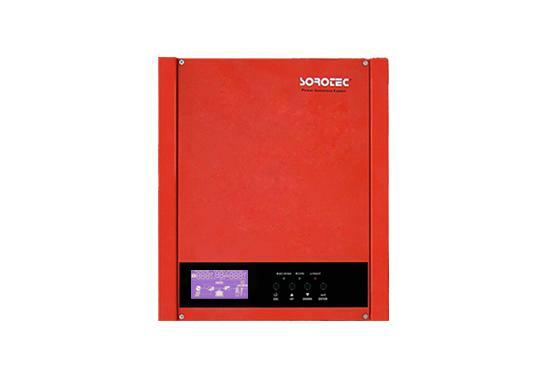 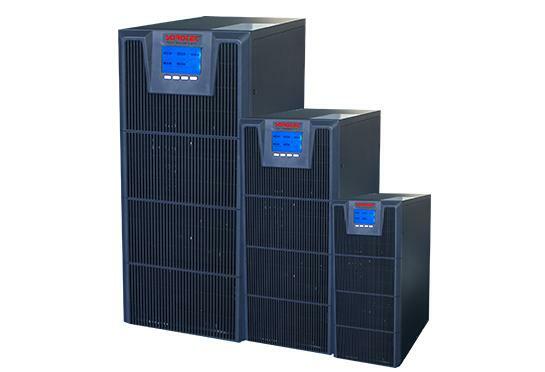 3Ph in/3Ph out Online UPS high power factor 0.9, support 6pcs parallel work,use AC-DC-AC converter,6 pulse,12 pulse optional,EPO/ RS232/Bypass available. 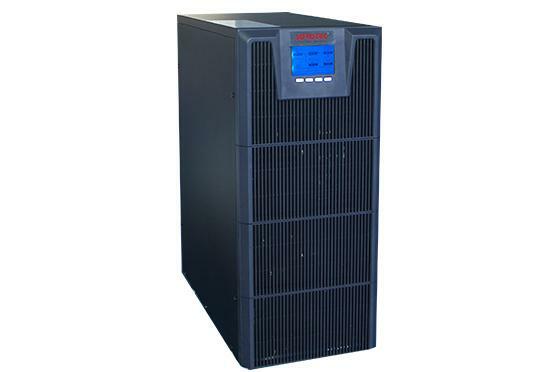 1Ph in/1Ph out online UPS New Technology,New Design, High Reliability,Wide Input Voltage,High Power Factor 0.9,Zero Transfer Time,RS232/SNMP/USB Optional.